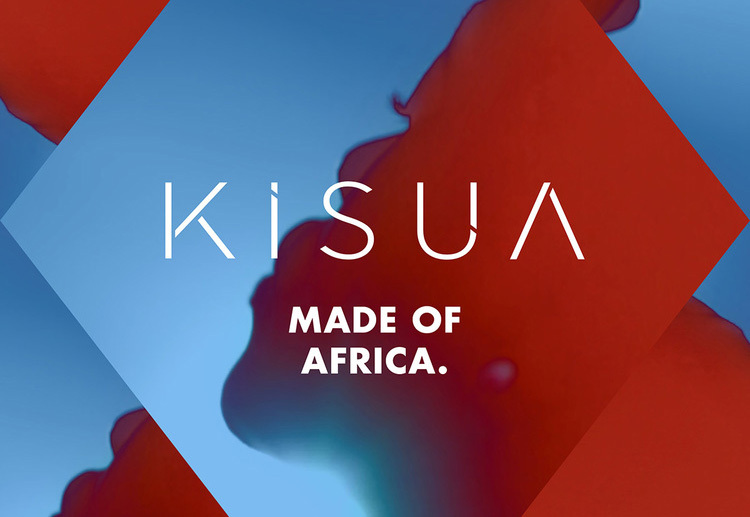 KISUA is a unique African fashion brand that showcases the continent’s brightest design talent. In 2015, the brand collaborated with Italian brand 8. Working with art director Marysia Makowska, I conceptualised and scripted this fashion film, and created the campaign theme of ‘Made Of Africa’. I also worked closely with the team to relook their brand positioning and messaging, and created all copy for the website.